$25/ $100 at Staples!! 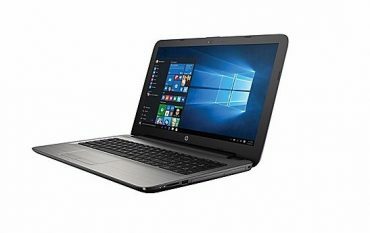 HP 15.6″ Notebook With 8GB RAM ONLY $204.99! !